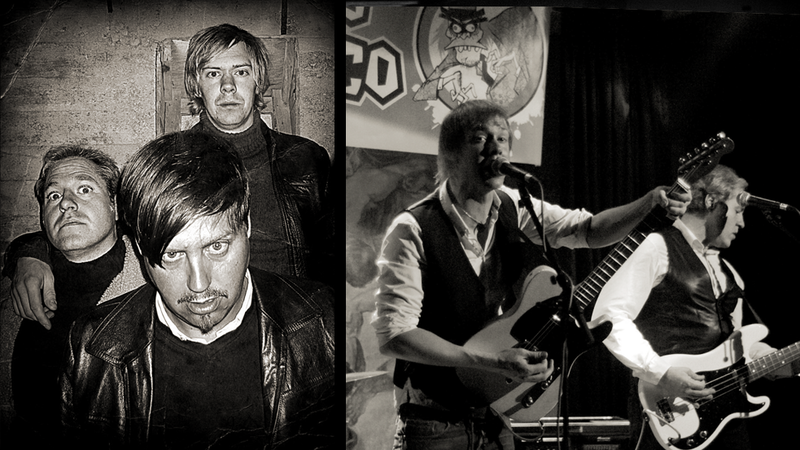 THE MAHARAJAS are already known all over Scandinavia and Europe as one of the best rock & roll bands of today. 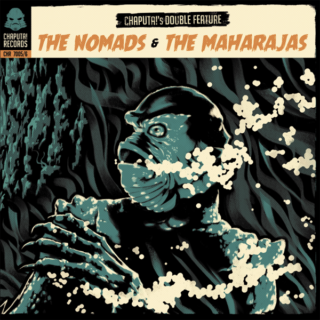 THE MAHARAJAS was formed in Stockholm, Sweden in the mid 90`s, when garage rock legend Jens Lindberg (Crimson Shadows, Stomachmouths, Wylde Mammoths, High Speed Five, The Maggots) thought it was time to start a new band. They have so far released six albums, four singles and appear on numerous compilations. 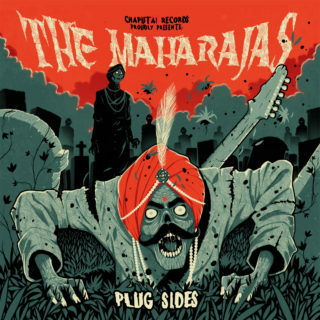 THE MAHARAJAS: Plug Sides 2xLP – Sold Out!